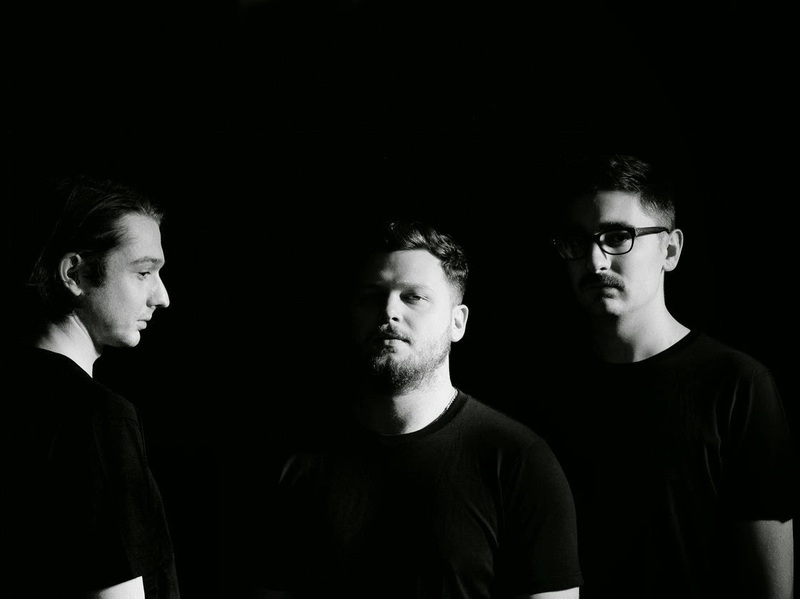 Following on from Zane Lowe's 'Hottest Record In The World' worthy single 'Hunger of The Pine' last month, Alt-J return with their first official single to be lifted from their new album 'This Is All Yours'. Marking a slight change in sound for the now three-piece band, Left Hand Free sees the trio blend psychedelic riffs with skippy percussion over its nostalgic 70's inspired backdrop. Take a listen above. The new album will be released September 22, 2014.